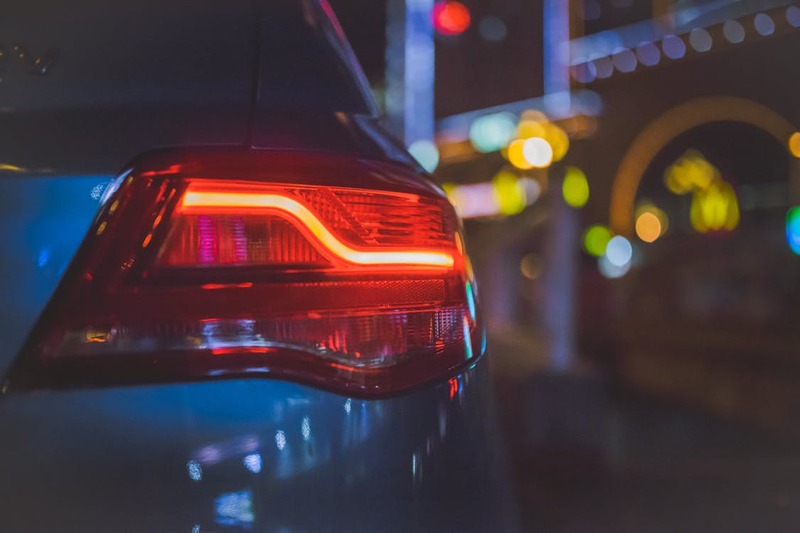 The Rising Cost of Personal Auto Insurance - Scarsdale Premier Insurance Agency | Advocate Brokerage Corp.
Are my auto insurance premiums too high? The cost of personal auto insurance is on the rise industry wide and we know there are many who are concerned about the costs. In this blog we will spend some time discussing the reasons for the increase as well as some things you should consider if you are thinking about the cost of your auto insurance. Over the last few years we have seen an increase to the number of cars on the road. There are a few reasons why, one is that lower gas prices have encouraged drivers to hit the road more often. Another is that as the country recovers from the Great Recession, more people are heading back to work. In fact, about 40% of all miles driven occur during the daily commute. Unfortunately when you have more cars on the road, you have more accidents. From 2013 – 2015 there has been an increase of more than 7% in the number of auto accident claims filed. Certainly when the number of claims increase that can lead to higher insurance rates but when you add that to other factors, rates can climb even higher. The increased number of cars on the road and the subsequent uptick in claims is one factor, another is ever rising medical costs. Not only are the numbers of accidents increasing but there seems to be an increase in the number of severe accidents. According to the Mayo Clinic, 35% of all spinal cord injuries are caused by auto accidents. The more severe the accident, the longer the recovery time, and the higher the cost of treatment and recovery. There has also been a rise in the number of fatal accidents. According to the National Safety Council there were over 40,000 traffic-related fatalities in 2016, an increase of 7% over the previous year. If you are driving a newer model luxury vehicle, then you are technically driving a computer on wheels. The cost of repairing these vehicles is significantly higher than repairing a vehicle without a ton of technology. The increase in repair pricing is due not only to the cost of the parts but also because of the need for mechanics with more training or specialized skills as the technology becomes more and more sophisticated. If you want to learn more about the high costs of repairing a high tech vehicle, you might want to check out our blog on the subject. From the archives: Insuring Your Computer on Wheels – featured in June. Distractions are EVERYWHERE. When you think about distracted driving you immediately picture texting while driving but there are SO many more distractions than that. Vehicles are equipped with all kinds of technology, an ever increasing number of gadgets mean an ever increasing number of objects tempting you to take your eyes off the road. It only takes 3 seconds to be distracted. 3 seconds isn’t much when you consider more people are driving more miles. It is no wonder the numbers of distracted driving incidents are on the rise. If you want to learn more about distracted driving, you might want to check out our blog on the subject. From the archives: Just Drive – featured in April which was distracted driving month. The blog features statistics – Distracted Driving by the Numbers. We’ve spent a lot of time laying out the reasons that insurance costs are climbing, but where does that leave you? Below are 4 things you should consider before you make any changes to your personal auto insurance policy. You can’t put a price tag on a personal touch. When you get in an accident, you naturally want to feel that your insurance carrier has your back. Being insured by an elite carrier means the kind of personal touch you need when things look their worst. Many of our insurance partners offer concierge services that a standard insurance company doesn’t. Examples are making recommendations to mechanics who have expertise with high-end vehicles, re-inspections after repairs are made to be sure the job has been done properly, as well as higher rates for rental cars while repairs are made. You may want the ability to use a mechanic you trust. Some insurance carriers require you to take your car to in-network shops to have repairs made. Many of us already have established relationships with mechanics we trust and do not feel comfortable taking our car elsewhere. Total loss considerations vary greatly depending on the carrier. Who you choose as your insurance carrier makes a big difference. One of the places we see this is when it comes to considering a vehicle that has been in an accident as a total loss. A premier insurance carrier will deem the car as a total loss considerably earlier than a standard carrier will. This can make a big difference when it comes to replacing your car. In the long run it is not wise to settle for good enough. The trend is to purchase everything as quick as you can for as little as you can and insurance is sadly not an exception. You want insurance that provides adequate protection of your personal property and does so as cheaply as possible. However, there are many factors that go into creating a well rounded insurance portfolio. Looking at an auto insurance quote by itself may save you money in the short term but it may end up costing you more in the long run. Working with the Insurance Specialists at Advocate Brokerage means working with a team of professionals who will obsess about finding insurance coverage that is uniquely suited to your needs. If you are concerned about your auto insurance costs and are considering making a change, give us a call at 914-723-7100. Our goal is to educate each client we serve. There is no obligation or cost for an automobile insurance review from Advocate Brokerage, and the results may surprise you.